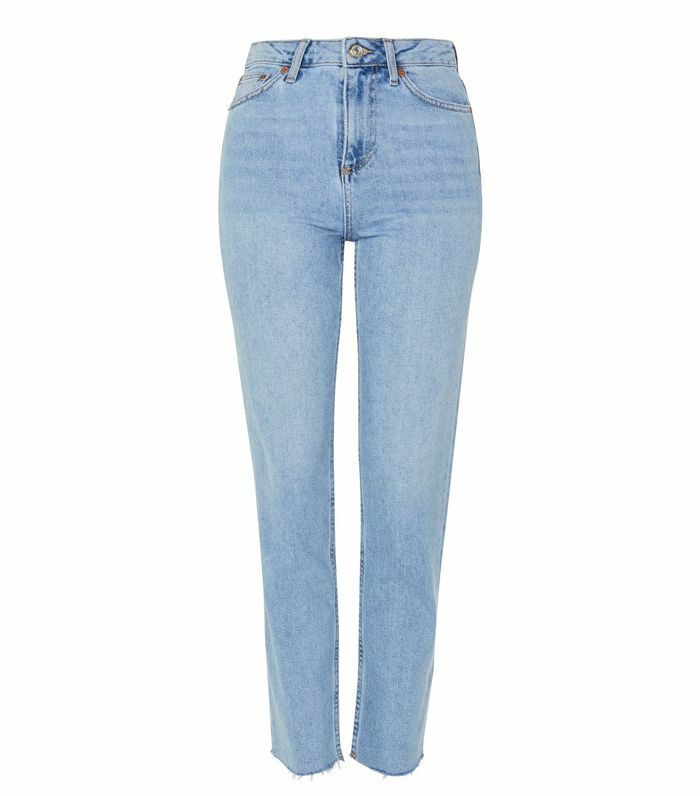 Topshop once revealed that it sells one pair of jeans every 10 seconds. 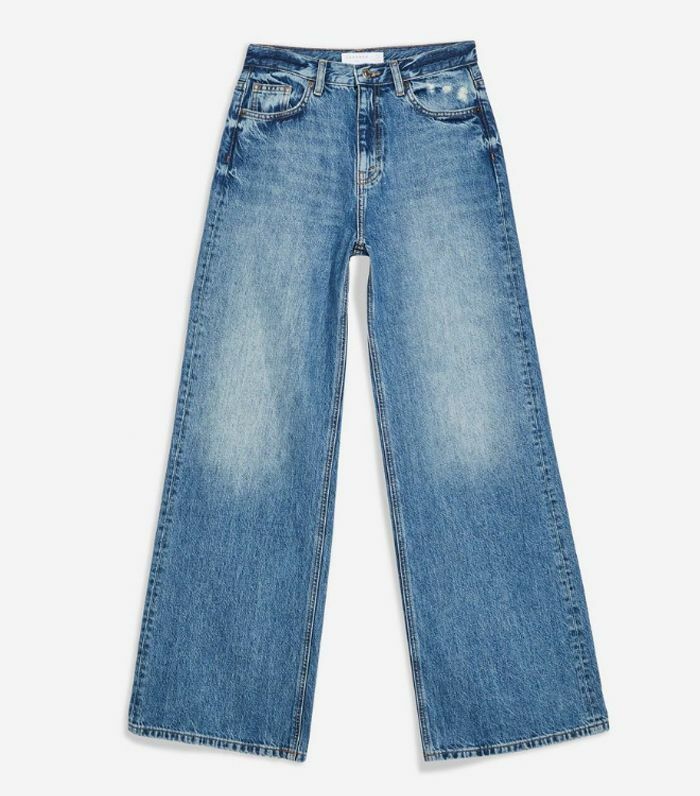 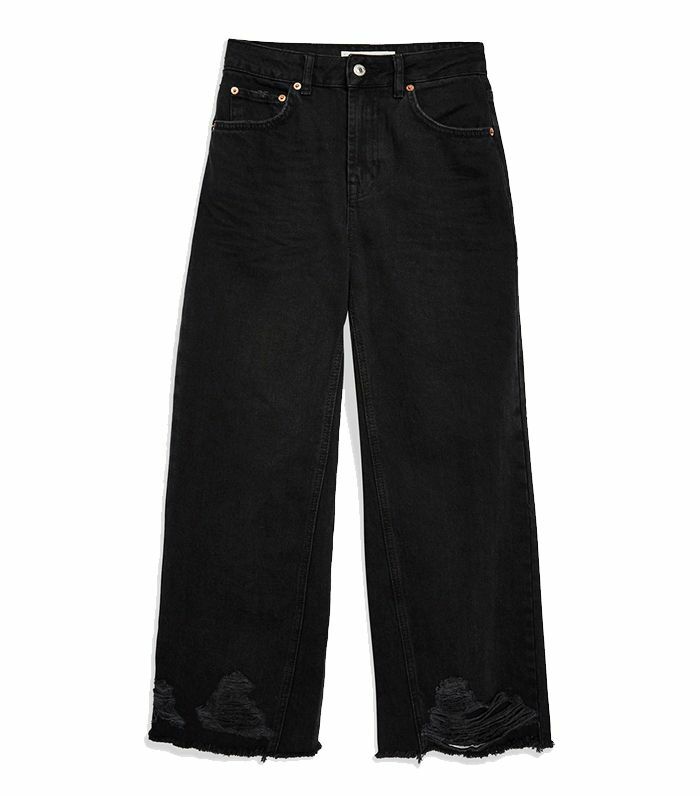 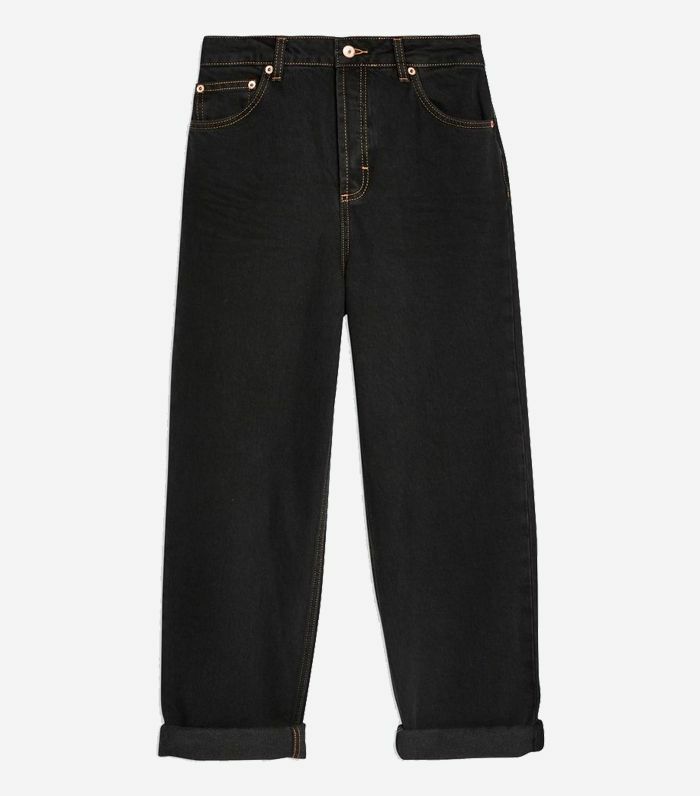 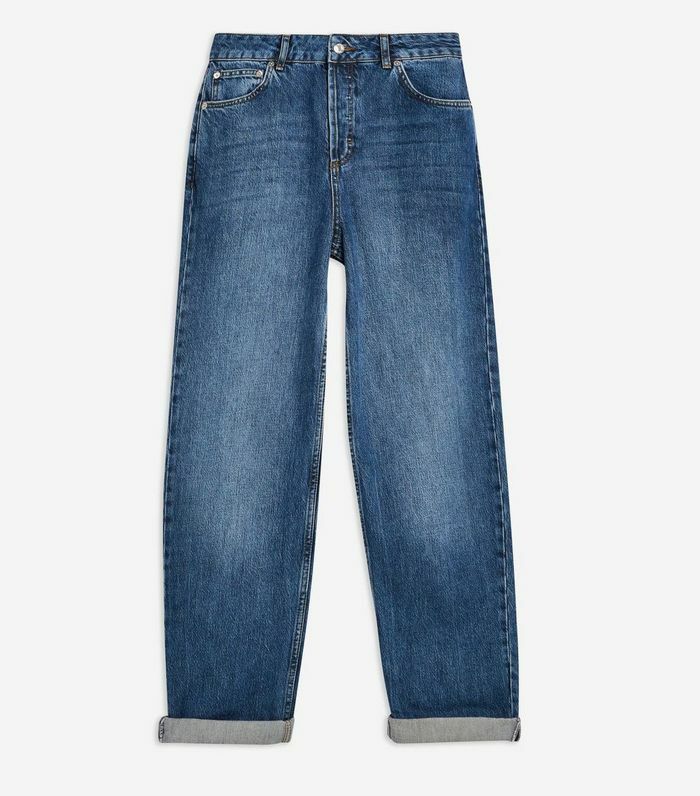 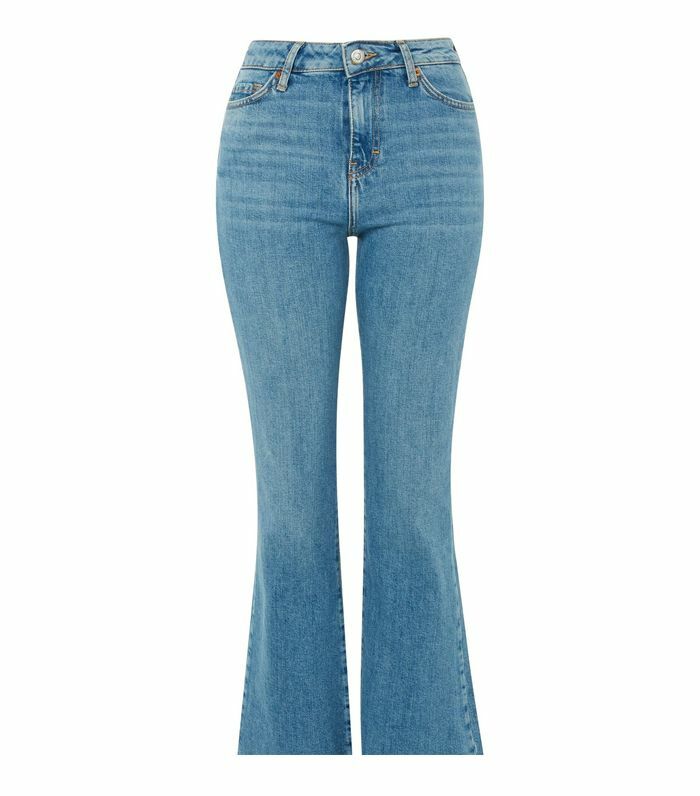 Most of us will have owned a pair of the Jamie jeans at one point or other and probably tried on the spray-on skinny Joni. 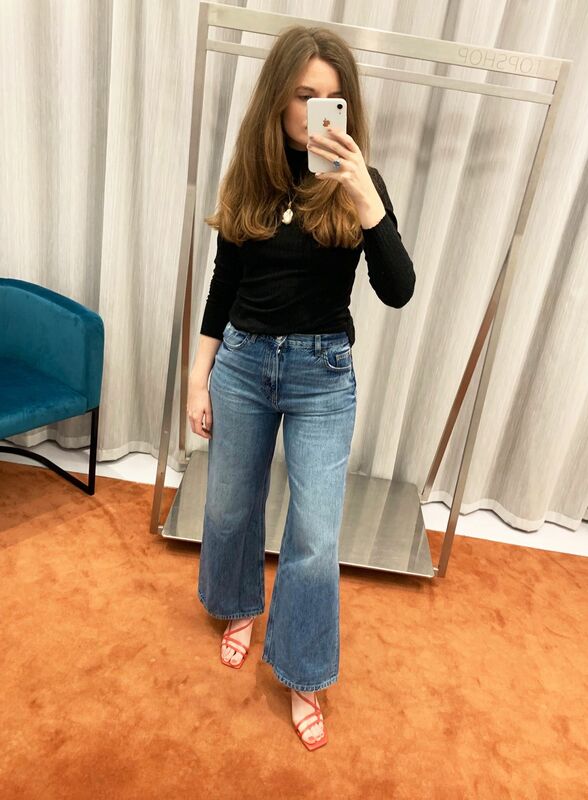 This week the high-street retailer launched four new styles of jeans to the mix, including a pair named after fashion editors and a new take on boyfriends. 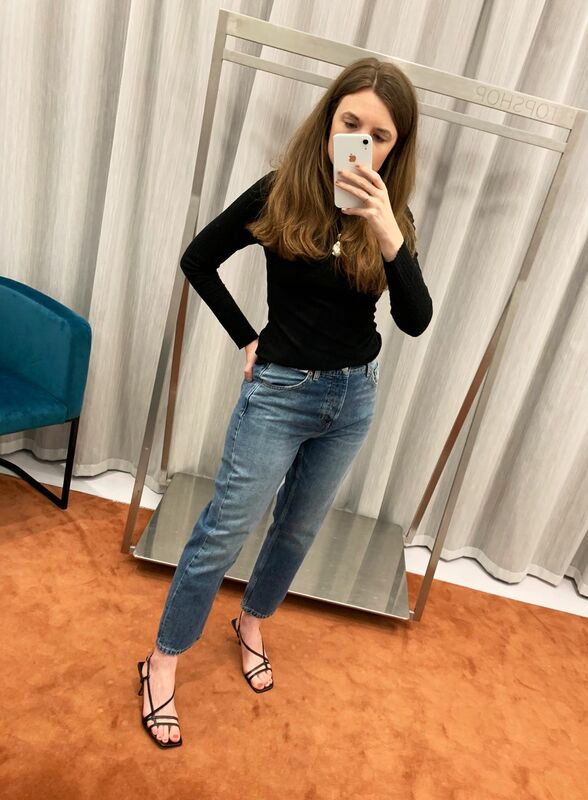 Denim shopping is something many of us put off—wiggling into a pair of skinnies in a starkly lit changing room isn’t exactly fun. 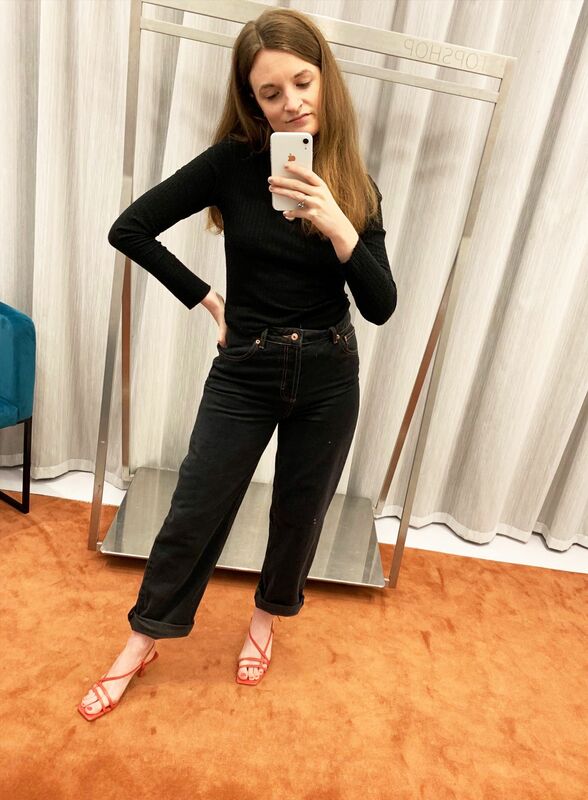 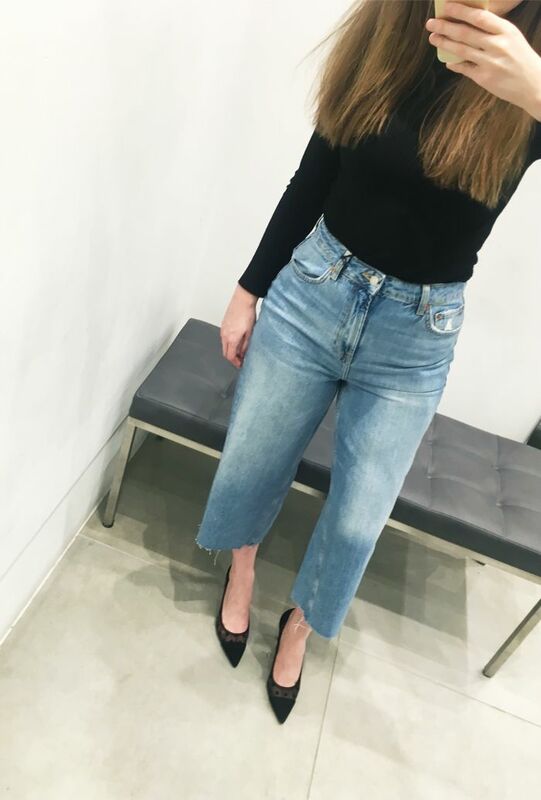 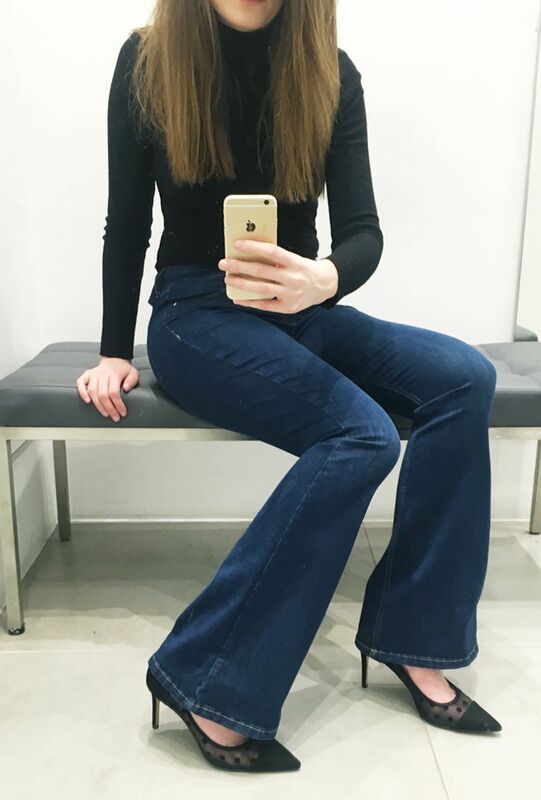 But I went into the Topshop changing rooms armed with as many jeans as the team would let me take in so I can tell you the pairs that you should try and what I loved about them. 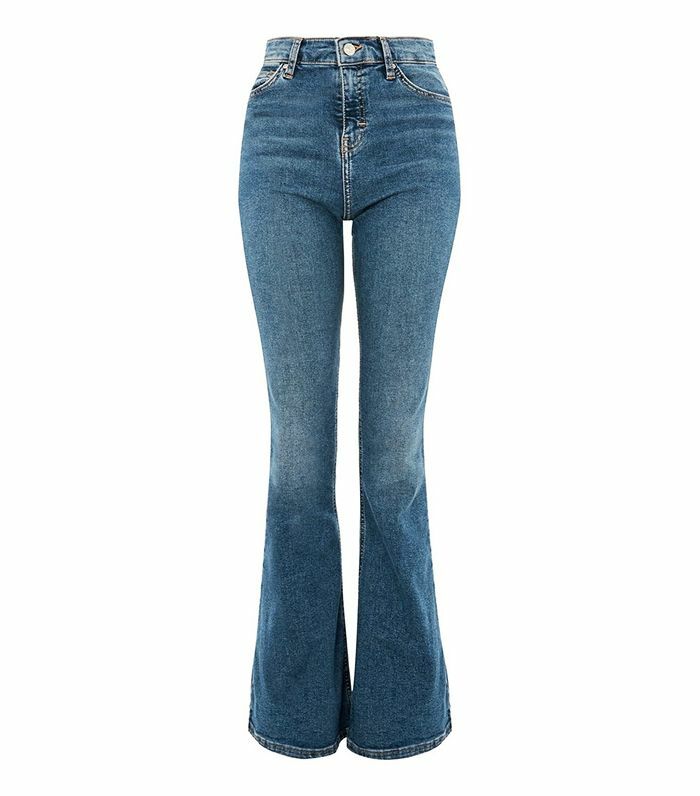 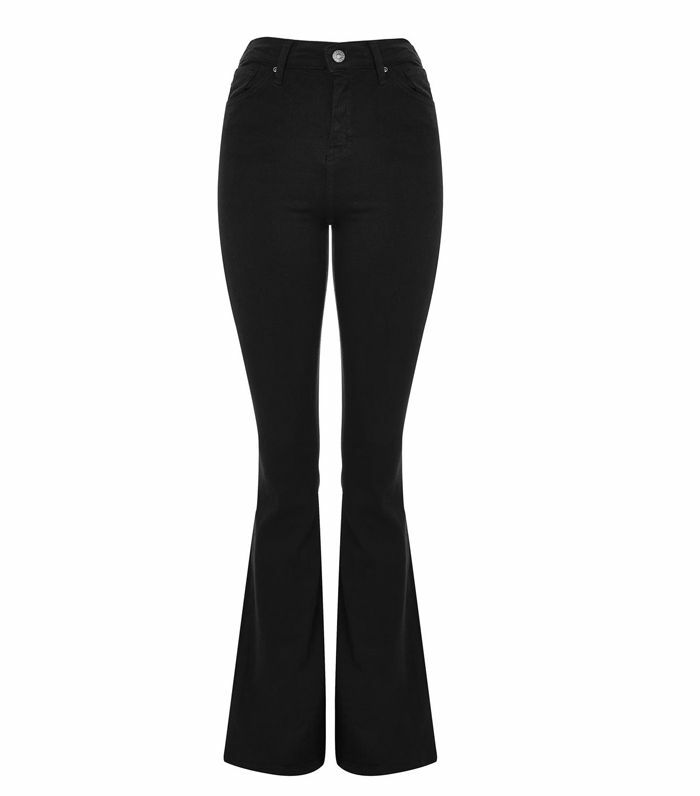 I’m going to be honest: On the hanger, these looked quite terrifying to a straight-leg–only kinda girl like me. 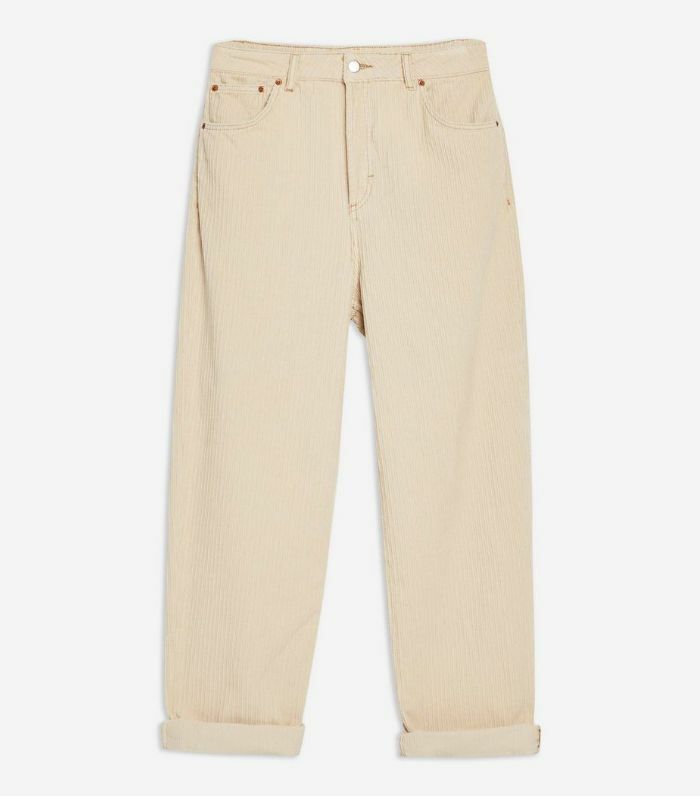 They have very wide trouser legs, however, on the body, they look much less extreme and the trousers widen at a very flattering point on the thigh. 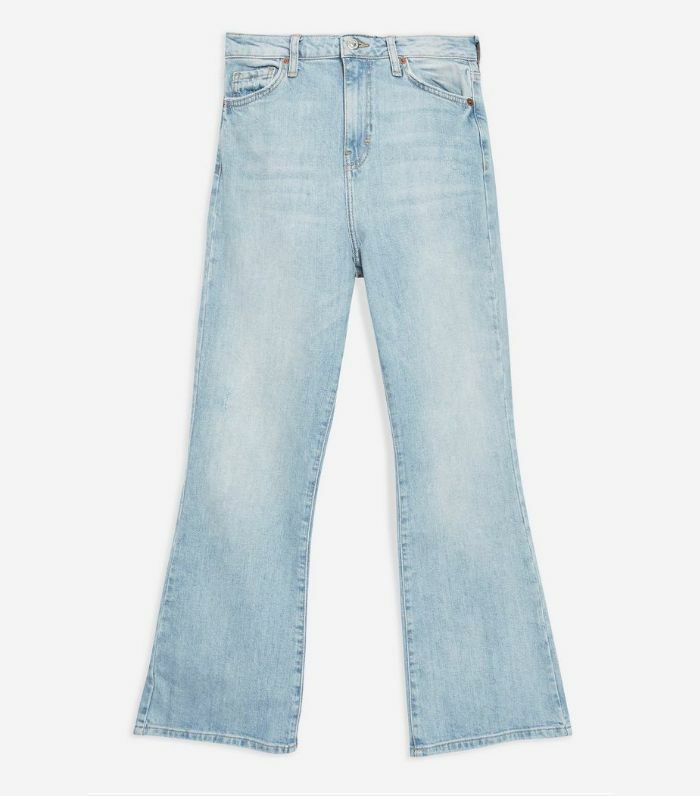 Off the body, they look like they are wide from the crotch down. 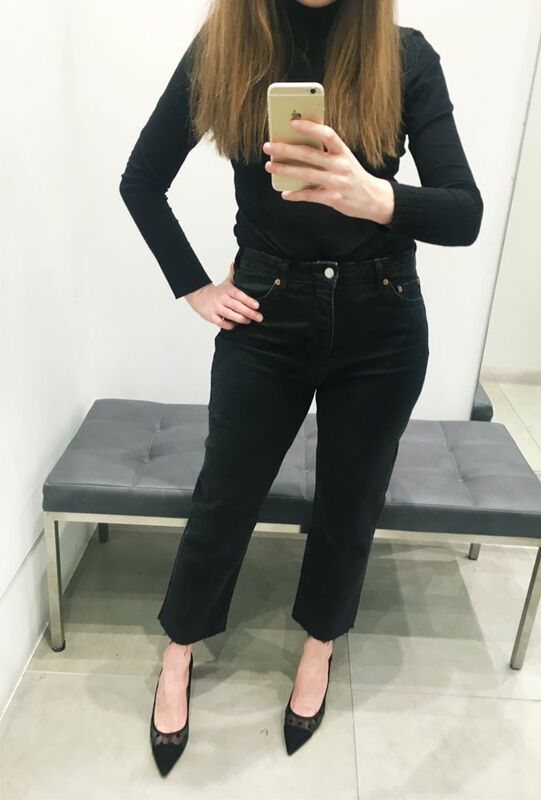 I went up a size in these, going for a size 12 instead of my usual 10. 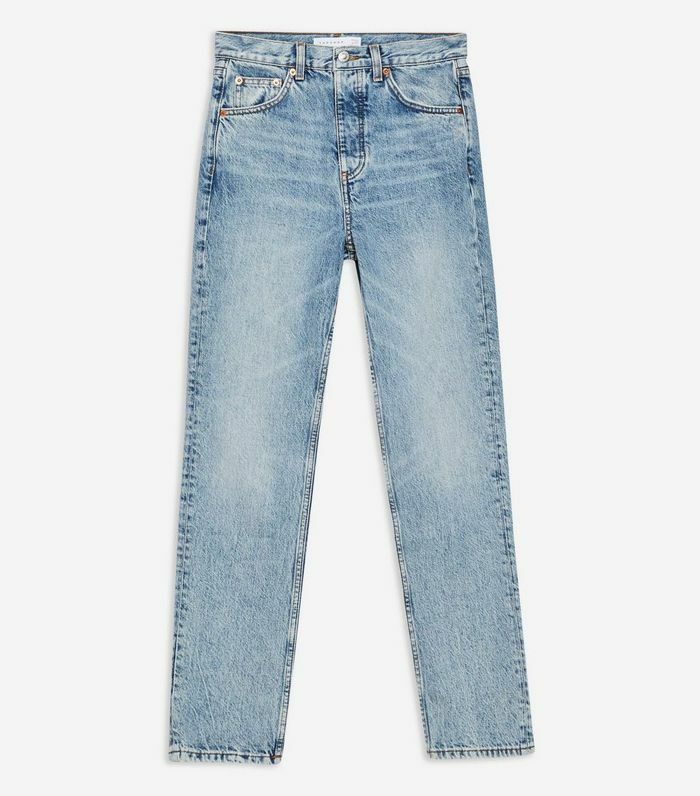 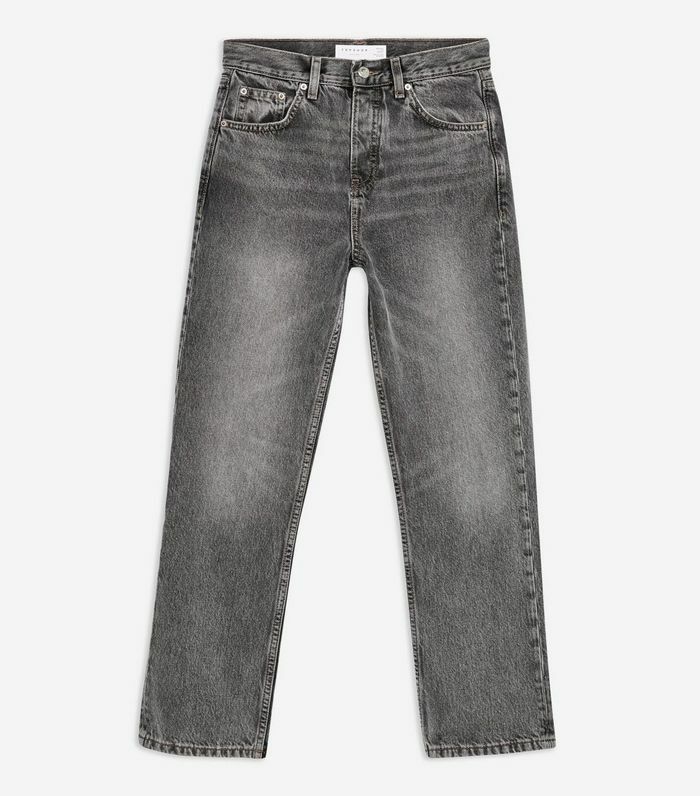 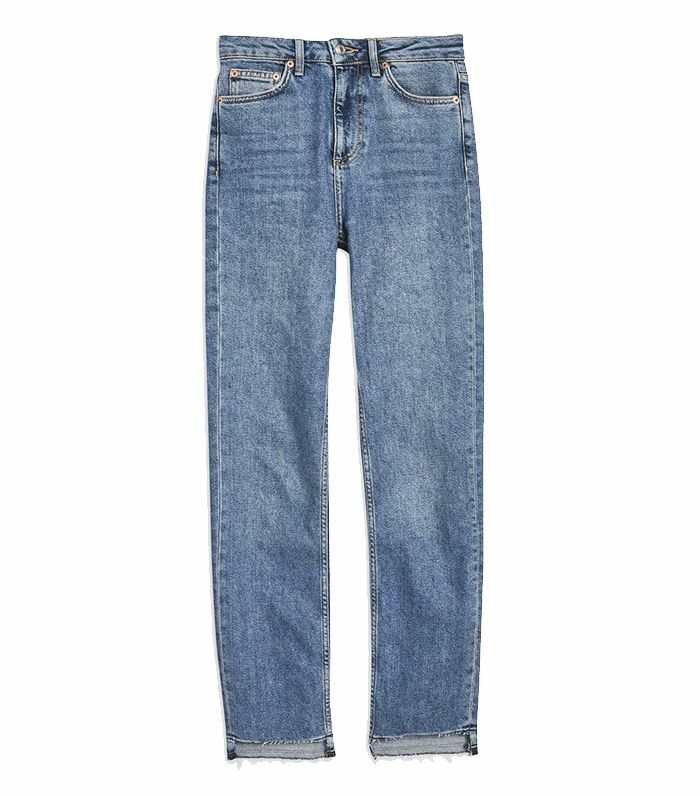 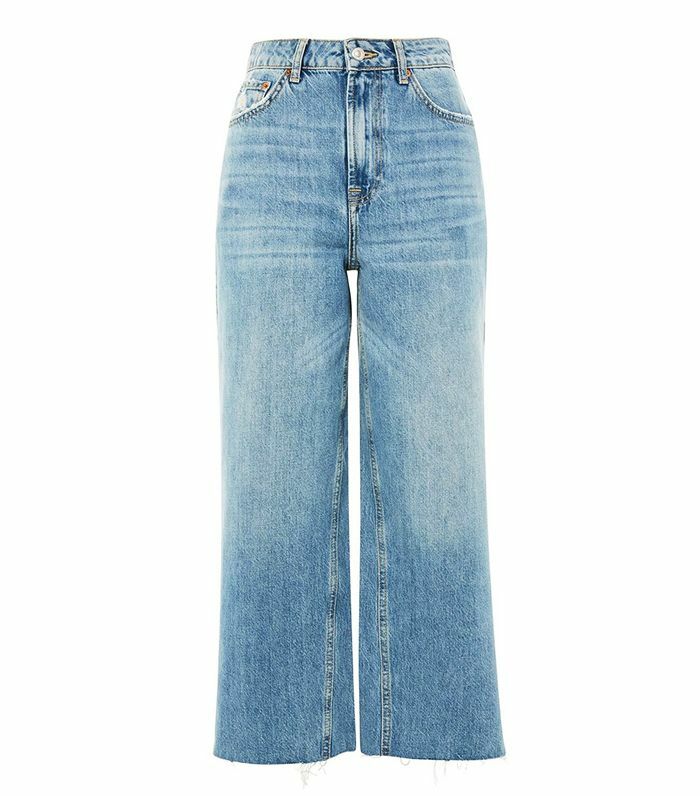 The Editor jeans are Topshop’s new hero this year and are a classic cropped straight leg, updated with stiff denim and bleached washes and exaggerated ’00s fading. 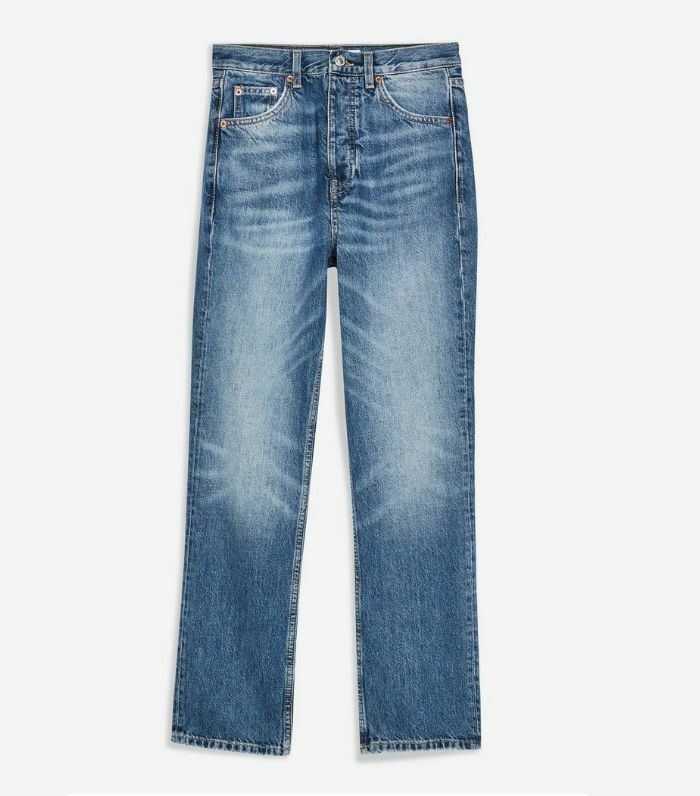 These have a very extreme crop, so I went for a 32 leg on this pair. 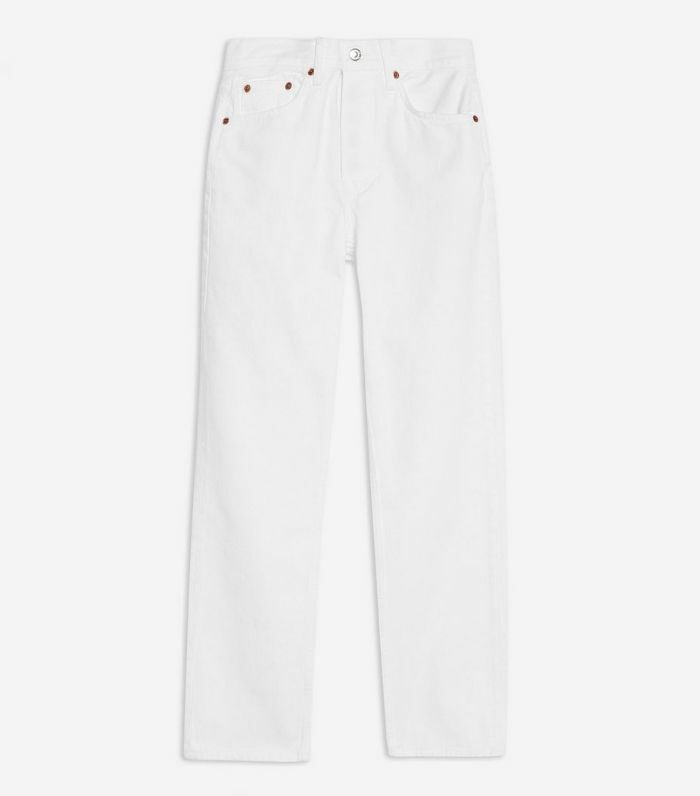 The word “balloon” is not something I’d want used to describe my jeans, and when I saw these, I thought they would look ridiculously “pantaloon” like, but actually, they somehow work on and don’t look too baggy. 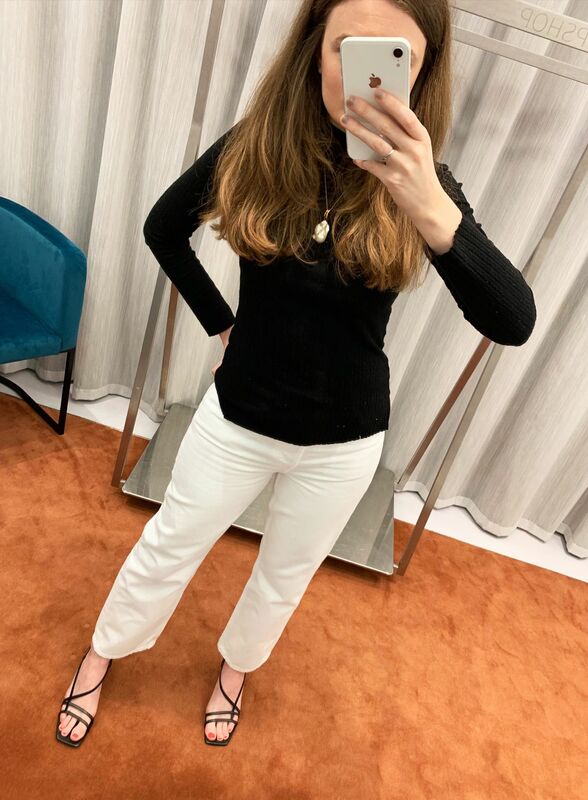 A new LA Event Space, Festoon!